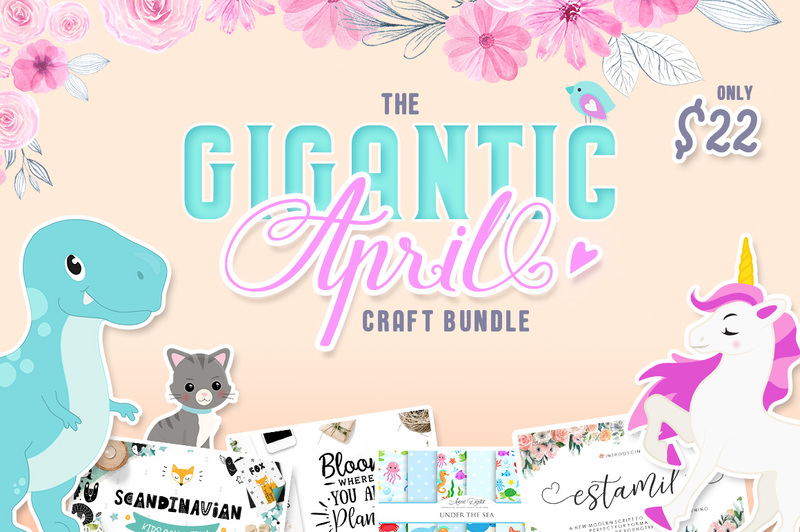 It’s almost a week into April and I’ve been itching to share my latest spring appropriate SVG cut file – sponsored none other than The GIGANTIC April Craft Bundle from Craftbundles.com!! 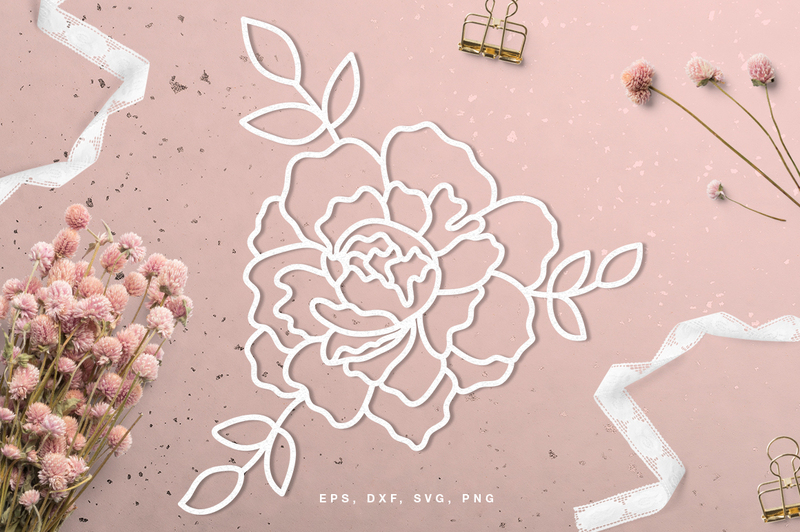 Every Bundle from them just keeps getting prettier and prettier.. and you all know how much we All LOVE PRETTY around these parts! What’s included in the GIGANTIC bundle you ask?? 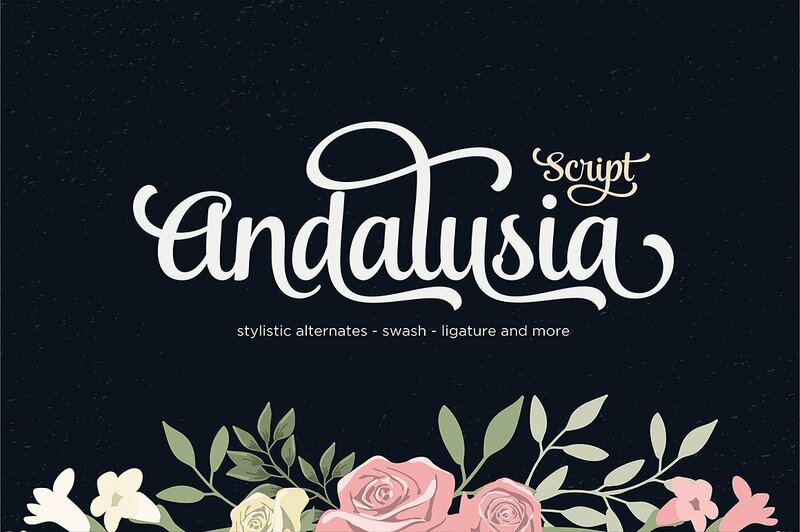 over 1000 SVG cut files, clipart, and digital papers! 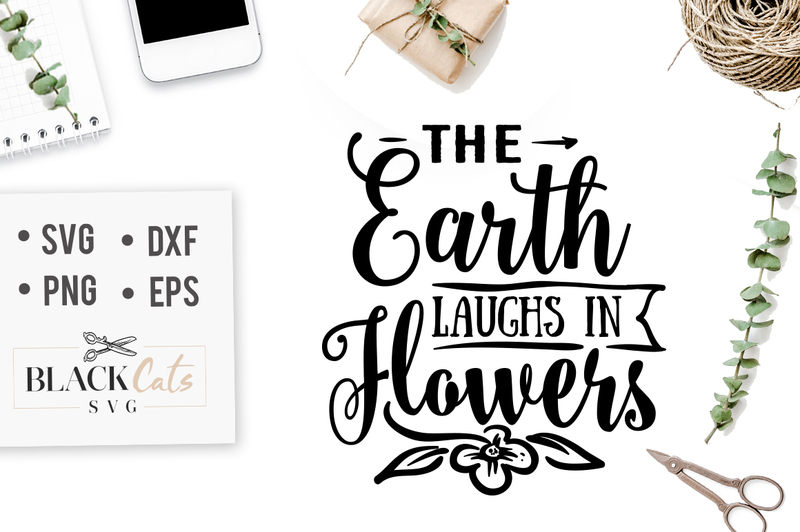 It also includes breathtaking floral outlines! 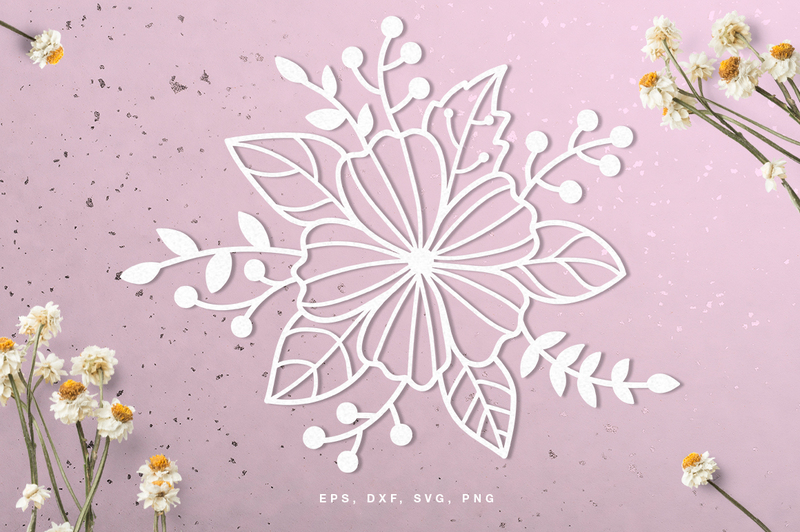 Just imagine how pretty this would look cut from a gold leafy paper on your next memory keeping layout! Those swirls and teardrops just make me happy when i look at them! 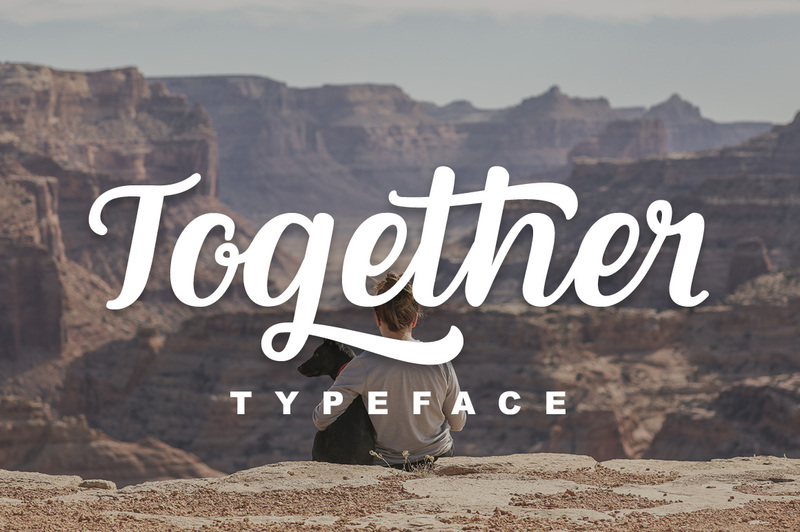 Make sure to download your Freebies! 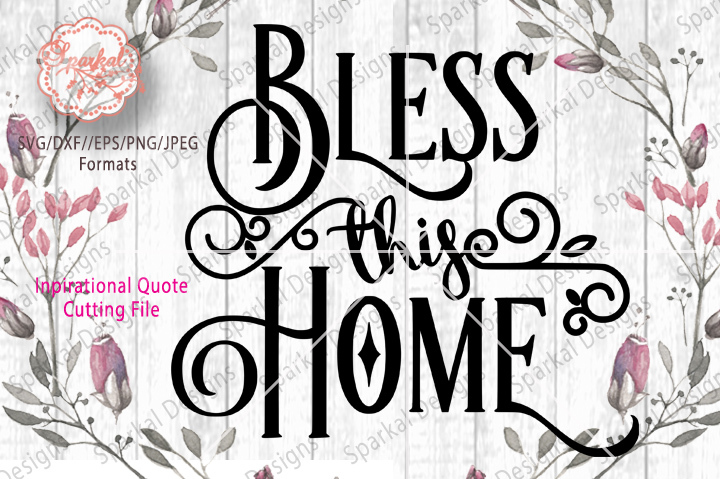 • Click HERE to Download!! Love the butterflies………thanks so much!